A young lady has gone missing after travelling to Abeokuta to meet a guy she met online. The man she claims she was going to visit has denied knowledge of her or her whereabouts. The lady, named Debby, told her friends that she was going to visit a man named Ayo. She gave them his name and phone number and informed them that she met him online. She asked that if they do not hear from her, they should contact him. 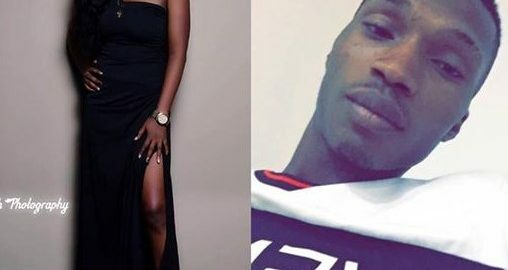 The woman has not been heard from since she left for the man's house and her friends have contacted Ayo as she instructed. 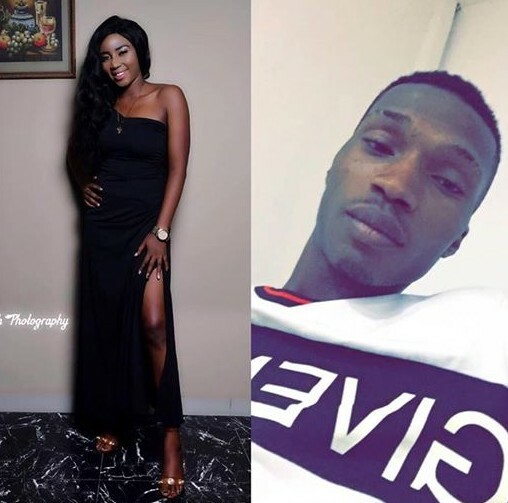 But Ayo has denied knowledge of the woman and proceeded to block all the woman's friends. Till now her number is switched off. And that he doesn't live in abeokuta he lives in ibadan. I will send the screenshot of the conversation I had with my friend and d voicenotes the guy sent to me.